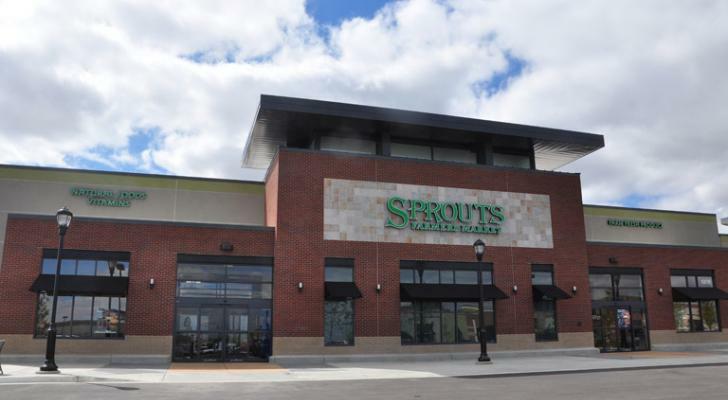 For its first quarter of fiscal year 2017, Sprouts Farmers Market recorded a 40th consecutive quarter of comparable-store sales and is reporting a solid rise in net sales. Comps grew 1.1 percent and net sales increased 14 percent from the same period in 2016. To read more, check out the article!